If there’s one piece of nursery furniture that gets a workout from the first day you arrive home with your bonnie babe, it’s a nursing chair. From blissful newborn baby feeds to middle-of-the-night soothing cuddles, a nursing chair must tick both the form and function boxes – so here’s a roundup of Babyology’s front runners in the nursing chair field. At the very top of the table has to be the Olli Ella gliding chair. 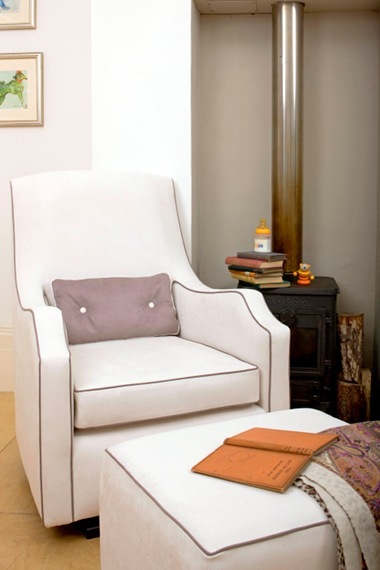 There’s oodles of style and substance when it comes to these wonders – beautifully crafted, perfectly positioned arm rests make a multitude of feeding positions not only possible but comfortable. These perfect pieces start at $1699, directly from Olli Ella in Australia. 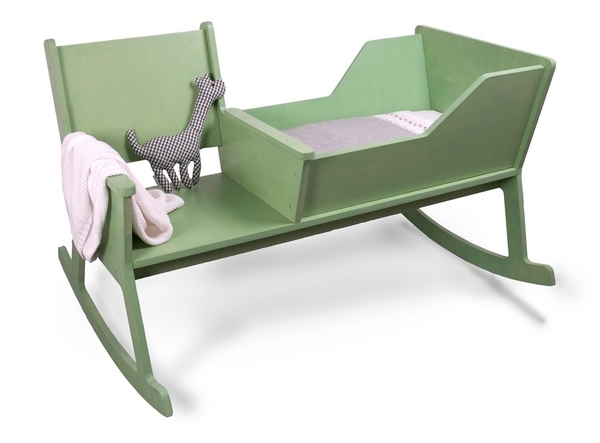 Another luscious option is the Storytime rocker. It’s one of those stunning seats that will see you well past the feeding days and into the glorious storybook era of your children’s lives. In fact, it’s wide enough that you can have two little ones seated with you, while you either read a book or soothe their ails. The Storytime rocker retails for $1099.95. 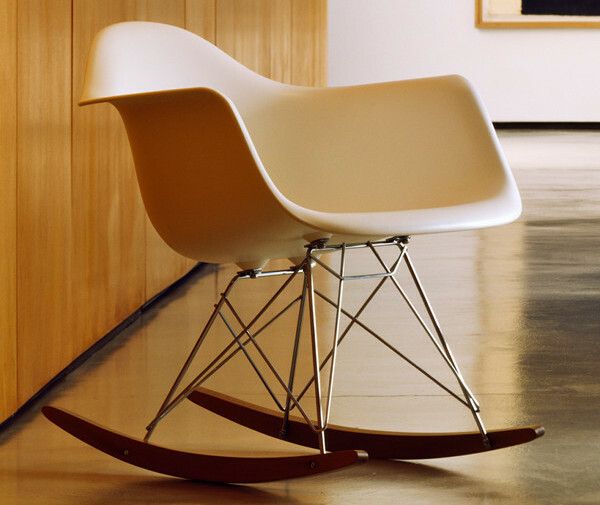 If the sleek styling of the Eames era is your thing, your heart will no doubt flutter at the sight of the Eames RAR. Truly a work of art, it’s perfectly moulded to hug those lucky enough to be seated in it. 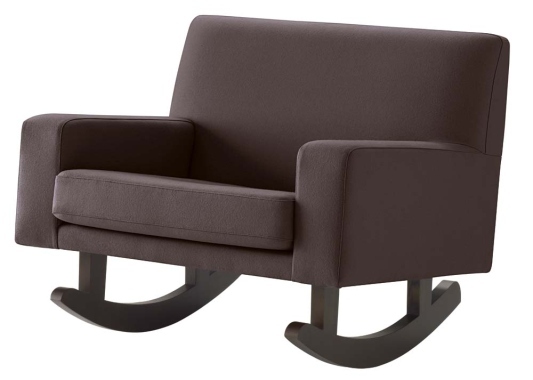 And if you’re all about versatility, this is one rocker that’s destined to become an heirloom piece, and float effortlessly from room to room in any household. As we recently let you know, Living Edge is now stocking these classic beauties for $800. 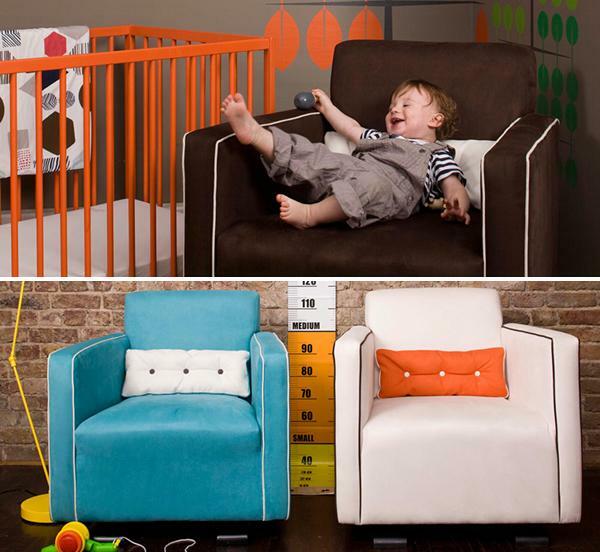 The Rockid is a little bit nursing chair, a little bit cradle and a whole lot of help during those restless nights. We’ve all had those moments when, after what seems like an eon, the baby has finally nodded off, your heart briefly ceases beating as you attempt the difficult task of transferring said child into their cot. I love how the Rockid cuts out the middle man, and has the cradle close at hand, and of course you can leisurely continue rocking to lull the now peaceful baby back into a deep sleep. I can only imagine this would also be a godsend for parents of twins. 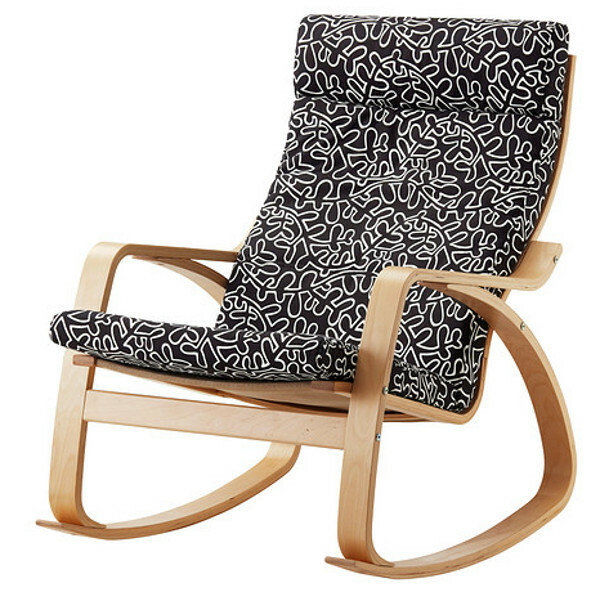 Finally, there are many budget conscious mothers who will gladly sing the praises of the Ikea Poang Rocking Chair, which start at $199. It boasts that familiar Ikea durability and distinct design aesthetic, without breaking the budget.